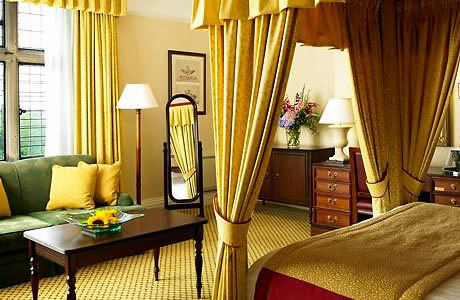 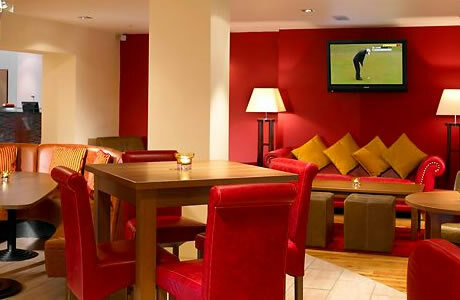 Breadsall Priory Marriott Hotel & Country Club near Derby features two golf courses, spa facilities, leisure club, restaurant and bar. 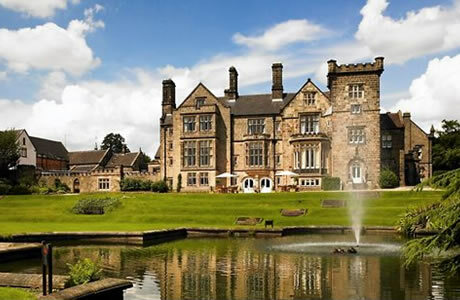 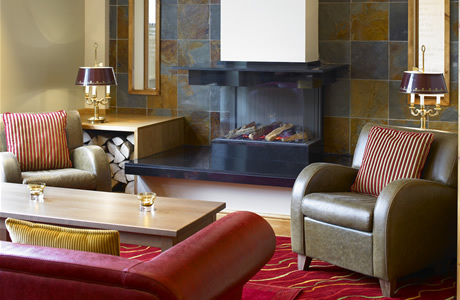 As the oldest of all Marriott hotels, near Derby on the edge of the Peak District, they offer authentic charm and the finest amenities, including their award-winning Priory Restaurant. 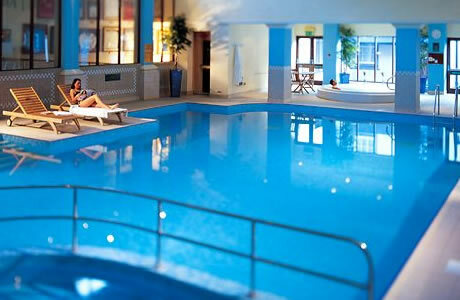 Swim in the indoor pool, exercise in three fitness areas or luxuriate in the refurbished health spa.